Learn how to easily sanitize a Sitecore item name when programmatically creating it. Learn how to programmatically add controls to the HTML Head tag via the Sitecore API. 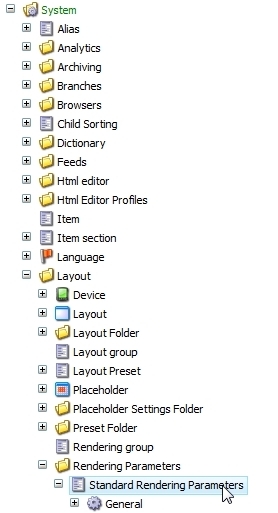 Sitecore’s web.config contains many ways to extend and customize the application. One such configurable aspect is dynamic link resolution. This article is intended to explain how you can configure Sitecore to render fully qualified URLs (e.g. http://host/my/path/to/page.aspx) in links.